LEGAZPI CITY (Dec. 11) – Operatives of the Philippine Drug Enforcement Agency (PDEA)-Albay and Philipine National Police (PNP) Legazpi conducted on Dec. 9, Saturday another raid that resulted to the arrest of Efrenh Manansala y Espartinez a.k.a Mangga at Purok 1, Barangay San Roque, here. More or less 80 grams of suspected shabu with estimated street value of P500,000 pesos were confiscated from Manansala. 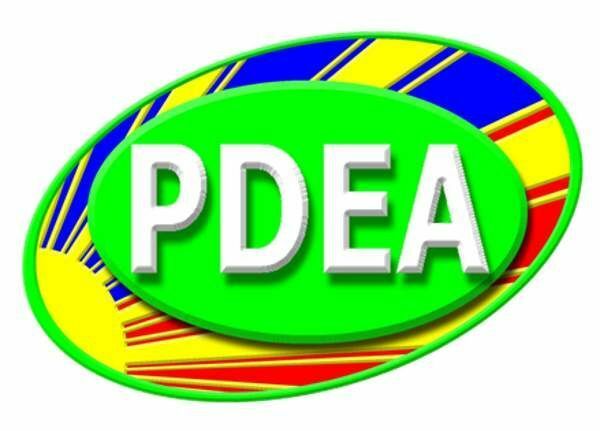 In his statement, PDEA Dir. Christian Frivaldo said that Manansala is one of the local retailers who sourced his supply from Ismael Onsad a.k.a Opaw and Angelo Arriraya who were earlier arrested in possession of one (1) kilo of shabu valued at P7.7 million in a buy bust operation at Purok 2 Brgy. Oro Site, this city.